We understand that not all weddings (or events) can afford to hire a full service designer ... but we also believe all gatherings deserve good design. 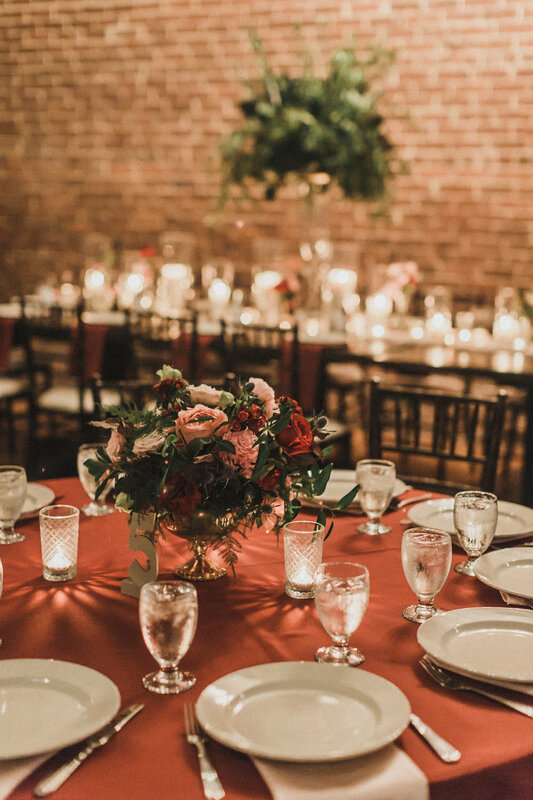 That's why we've curated these special packages for Atlanta weddings in our most popular design styles & colors: to allow you to have beautiful design at a lower rate. 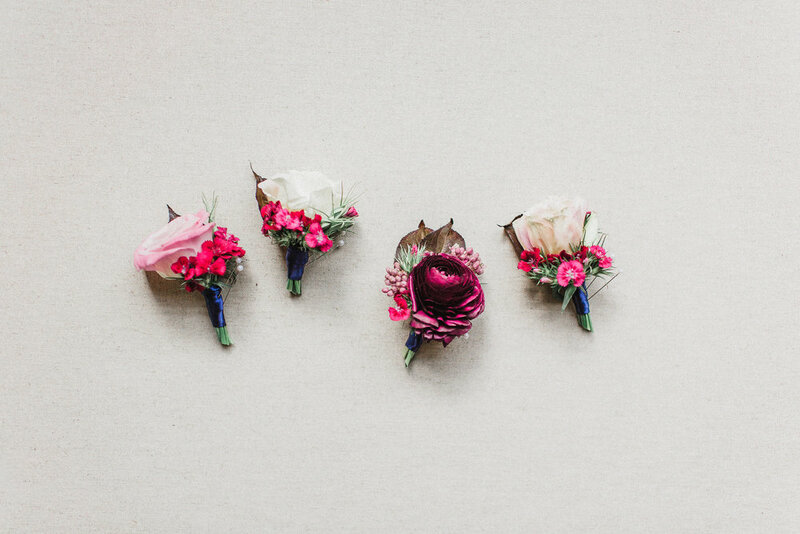 All packages include centerpieces with votives, bridal bouquet, bridesmaid bouquets, and boutonnieres. Pickup at the studio is always free, though delivery will be assessed based on the type of package you select and distance from the studio. . . .and we'll do all the rest! For all of your vintage barn inspired wedding needs! Our corrugated metal containers will be filled with lush, woodsy blooms - surrounded by clear, silver, or gold votives. Choose from seasonal flowers. Old Hollywood comes alive in flowers with a silver or gold compote filled with seasonal blooms. Each container is accented with the glow of silver or gold mercury glass votives. For the minimalist couple: a clear or gold glass cube is tightly packed with fresh blooms and surrounded by clear or gold glass votives. 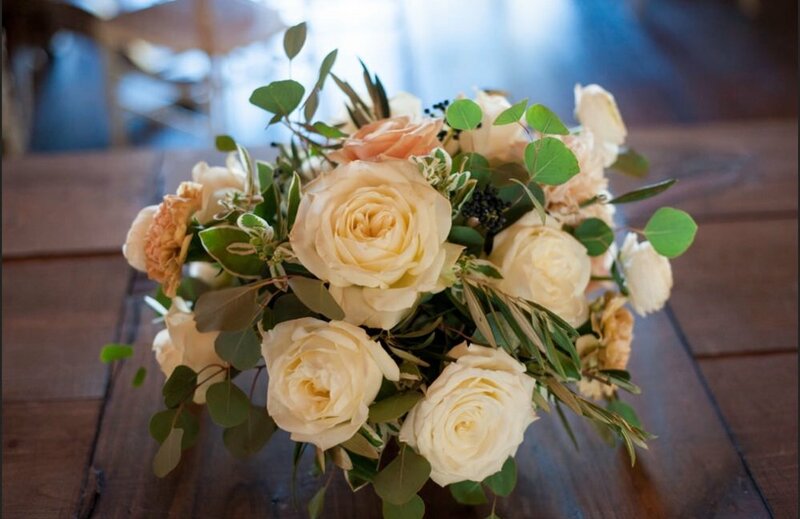 Reminiscent of an English garden, our Sybil arrangements are filled with European elegance and a touch of whimsy. Your package includes florals designed in a compote (choose gold or silver), votives (choose gold, silver, or clear), and seasonal blooms.